2. 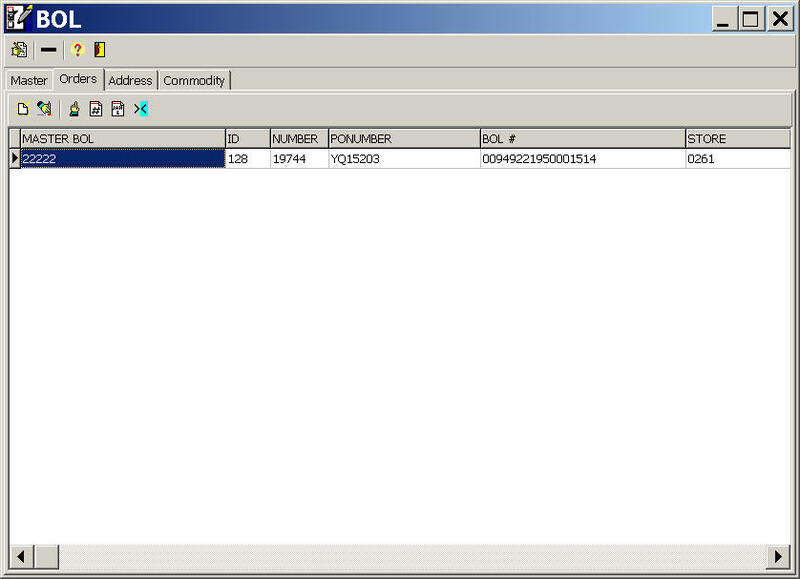 This screen will allow you to pull data from a previously received EDI PO or manually input order information. Options available to pull EDI PO's are manual, by number, by date or by range.